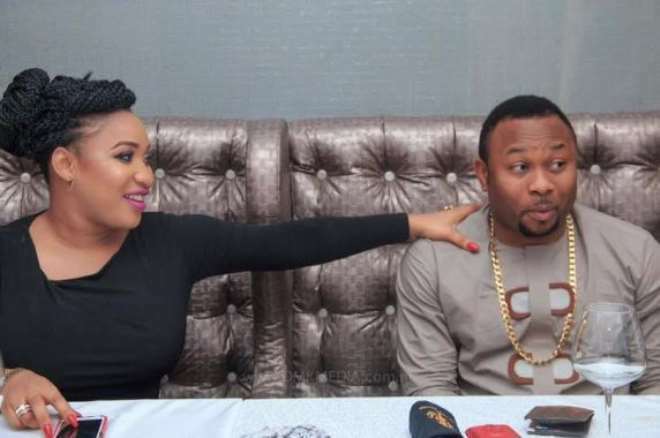 Since her marriage and birth, Tonto Dikeh has been glowing and more active on social media. 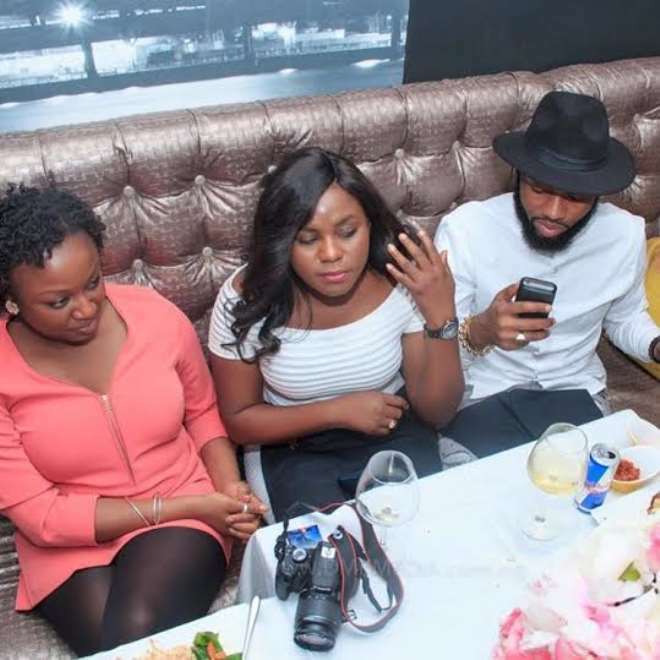 Few days ago, she celebrated her birthday and her darling husband, surprised her with a classic birthday party which was honoured by her few friends. 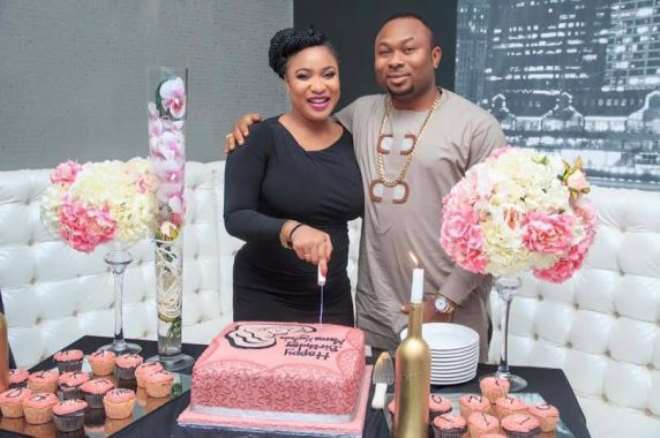 Tonto excitedly shared some of the photos with the caption, "My husband you are a source of joy, Calm and happiness in my Life.. I can't thank you enough for being a friend,father,Lover and a shoulder to lean on.. My Awesome Partner you make/Made me proud,Thanks for taking out time outta your busy Life to show me Kindness and Love.. Thank you so much for being such a Great impact on my life and for CELEBRATING Me..You are my Wonder Man, My Heart Beat and Strength, God bless you richly for your Love. 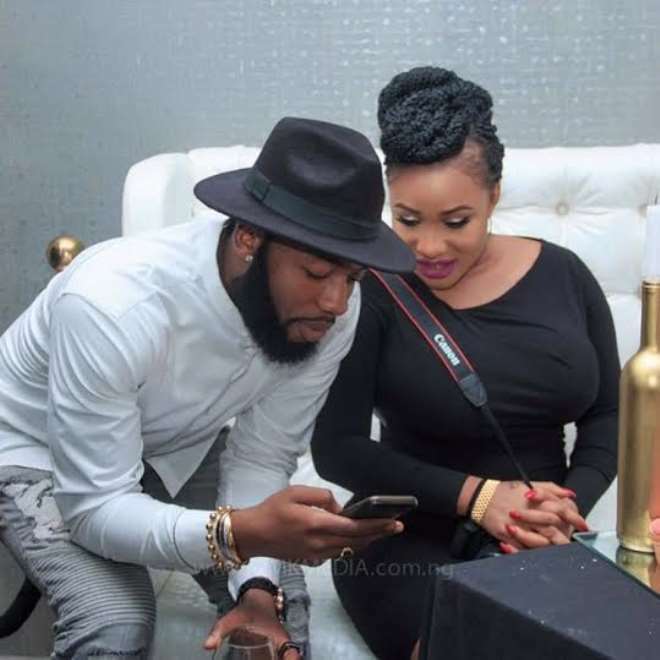 I LOVE YOU UNCONDITIONALLY #THANKS FOR MY SURPRISE BIRTHDAY PARTY #I LOVED IT"